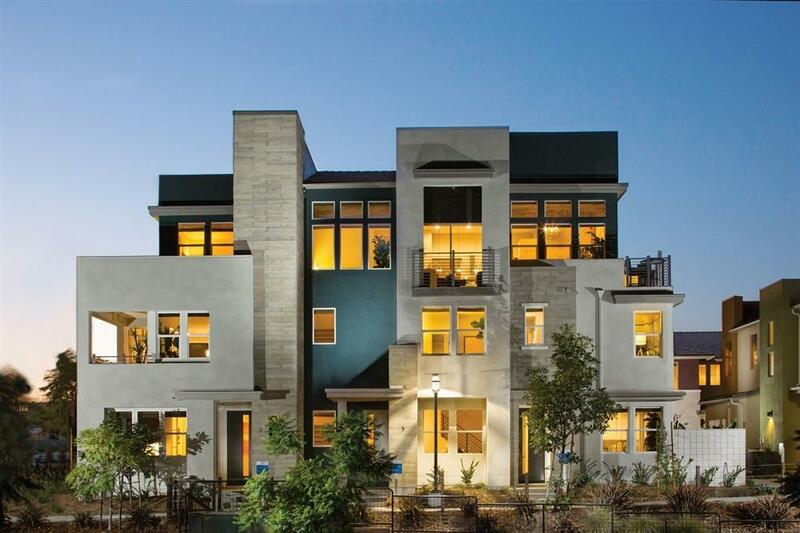 2092 Tango Loop #3, Chula Vista, CA 91915 (#190015443) :: Neuman & Neuman Real Estate Inc.
New construction, EVO Plan 3 home provides single-level penthouse living in walk-able urban hub; Millenia. 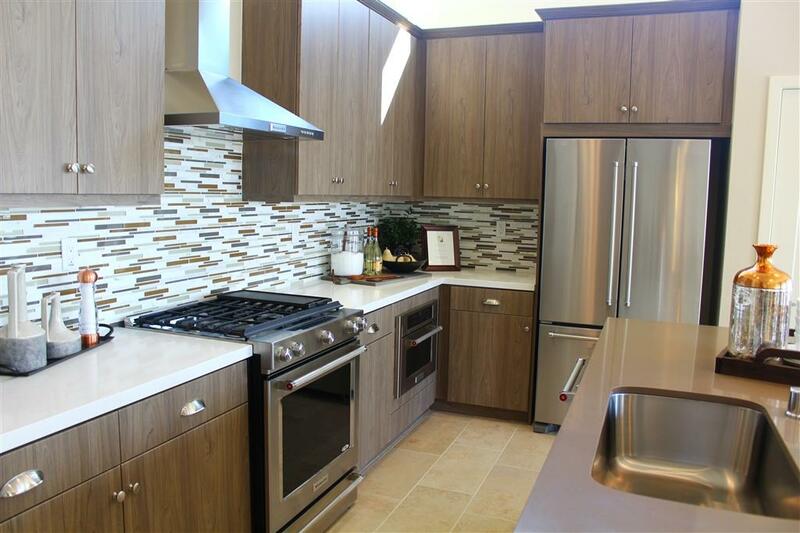 Fantastic included features include quartz counter tops, top-level appliances, volume ceiling, wrap around terrace, tiled master shower, and ELEVATOR! 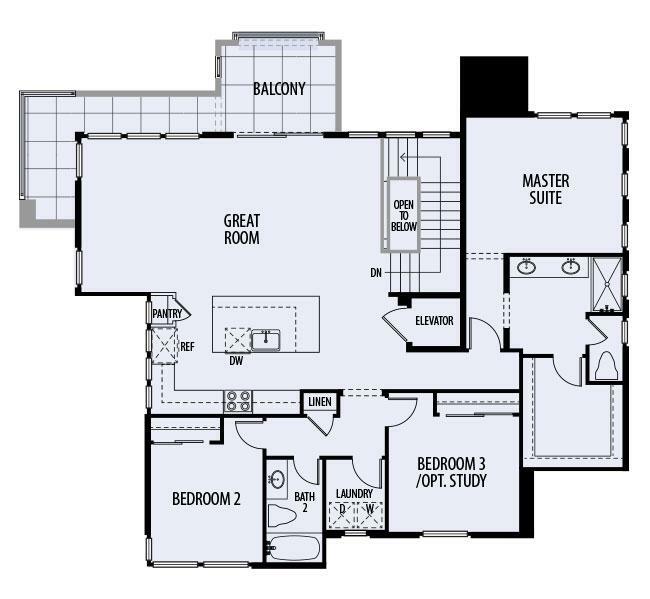 This best-selling floorplan has no one above or on any side! 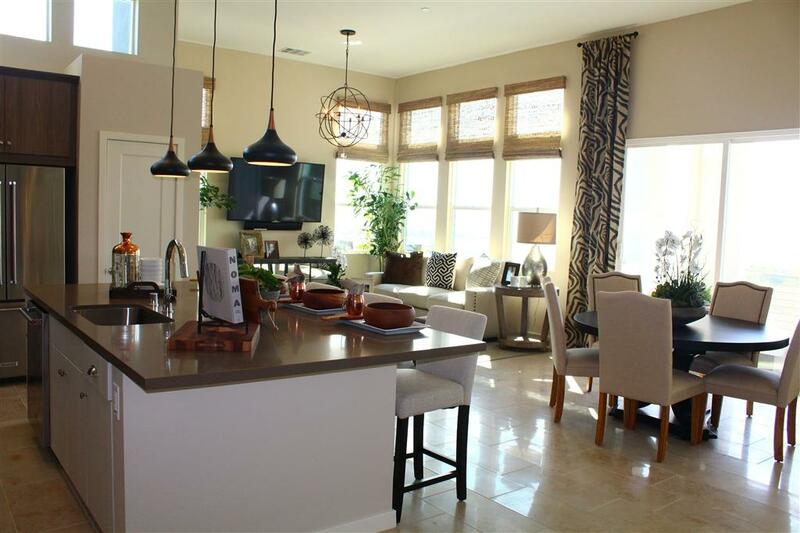 Tour EVO plan 3 model home to experience the luxury and stylish design of these easy-living floorplan. In a continuing effort to improve product and design Meridian Development reserves the right to make changes to plans, features, pricing and without notice or obligation. Floor plans and renderings are artist conception and may vary. All square footages are approximate. Photos are of model home.